Call to collect signatures for an independent redistricting panel comes after allegations that gerrymandering helped Republicans' election victories. Trent Nelson | The Salt Lake Tribune Jeff Wright at a Utah Department of Alcoholic Beverage Control Commission meeting on Tuesday, October 27, 2009, in Salt Lake City. 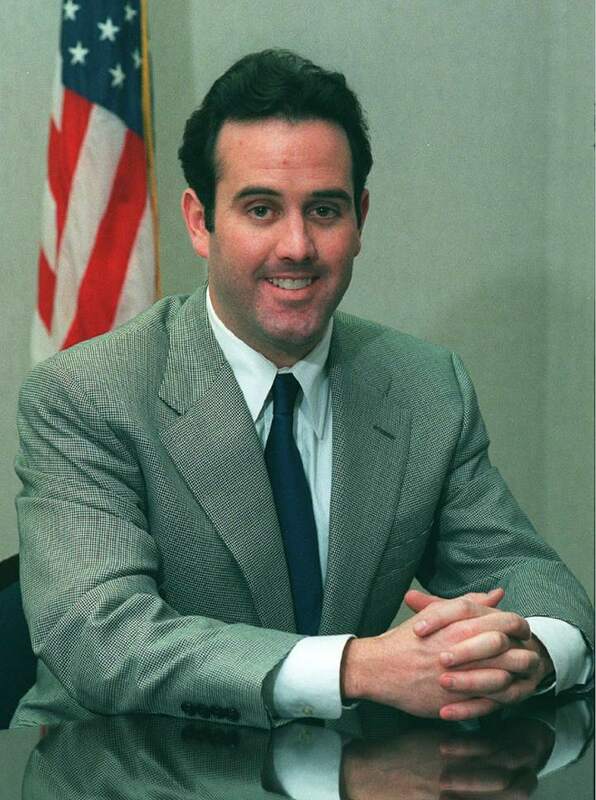 Rick Egan | Tribune file photo Jeff Wright, then a Republican congressional candidate, in 2000. Steve Griffin | Tribune file photo Ralph Becker, former Salt Lake City mayor, is one of the organizers of a new group pushing for bipartisan, independent redistricting of political boundaries. Trent Nelson | Tribune file photo Night falls on the State Capitol Building on the second to last day of the legislative session, Wednesday March 8, 2017 in Salt Lake City. Yet another voter initiative may be headed for the Utah ballot next year. While petition drives already are underway to ask voters to raise taxes for schools or allow medical marijuana use, another now is forming to create an independent redistricting commission. It would handle redrawing congressional and legislative district boundaries after the 2020 Census  in the wake of allegations that gerrymandering by the Legislature last time gave Utah Republicans unfair advantages. The new drive is called the "Better Boundaries" initiative. 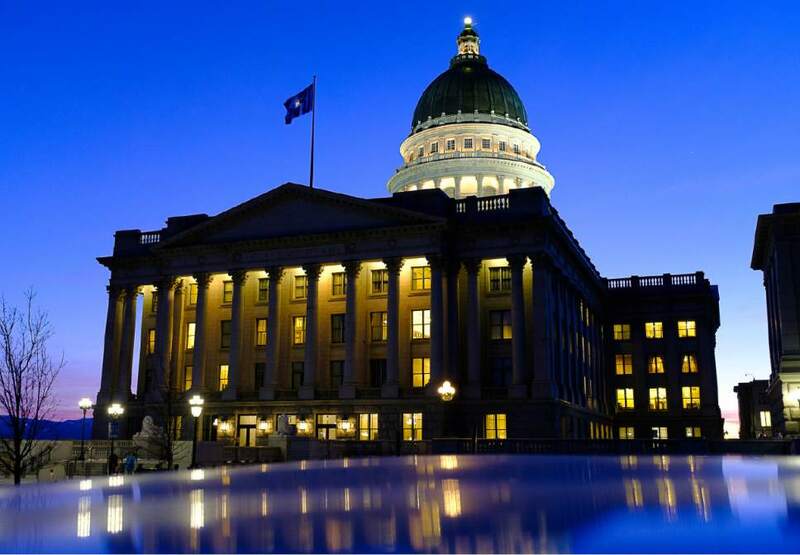 A new political issues committee, Utahns for Responsive Government, has formed to push it and it expects to file papers within a few weeks to start collecting the required 113,143 signatures to qualify for the ballot. 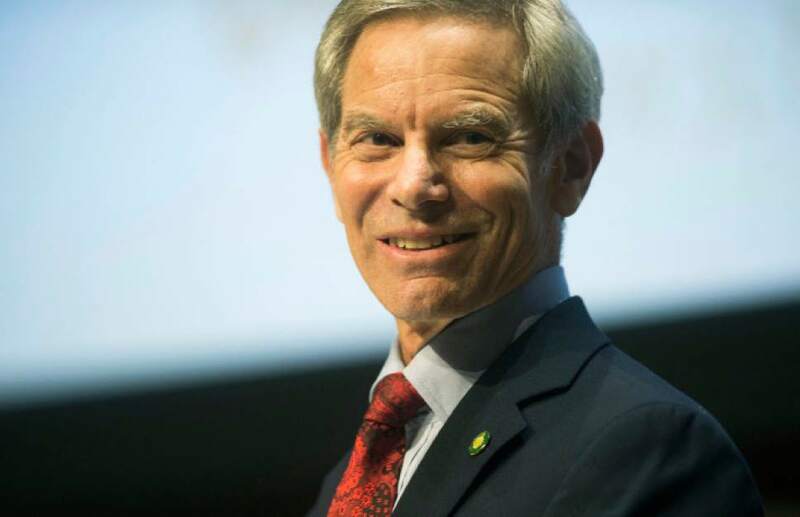 Its co-chairmen are former Salt Lake City Mayor Ralph Becker, a Democrat, and Republican Jeff Wright, a former candidate for Congress and national finance director for former Utah Gov. Jon Huntsman&apos;s presidential campaign in 2012. "Our communities will be best served when legislative and congressional districts are drawn by a neutral commission rather than by people who will campaign in those districts," they said in a joint written statement. Becker said organizers are still working with attorneys and others on exactly how such an independent commission would work and who would serve on it. They are not yet ready to say much about specifics  which will come when the group files to start collecting signatures. "We&apos;re still in the formation stage," Becker said. The joint statement added, "As Utahns continue looking for ways to improve government in our state and in our country, voters across the political spectrum agree that the people should choose their politicians, and not the other way around." It also said that "Republicans and Democrats who support better boundaries have come together to pursue that goal, and we are working diligently to design a process that will meet the needs of Utah voters." Currently in Utah, the Legislature redraws political boundaries for Congress, the Legislature and the state school board, subject to a possible veto by the governor. It always proves controversial as politicians seek an edge in the process. After the last redrawing, for example, then-Rep. Jim Matheson, D-Utah, accused legislators of splitting up his old district four ways and making re-election impossible in the district where he lived  so he chose to run in an adjacent district that included more sections of his old district. With the unusual move, Matheson barely won re-election  by 768 votes  over challenger Mia Love in 2012. Two years later, he chose not to seek re-election, and Love won the seat. Democrats complained bitterly that the last redrawing of congressional districts broke up Salt Lake County  where most Democrats in the state live  so that slices of it were included in each of the state&apos;s four U.S. House districts, diluting Democratic strength to make it more difficult for the minority party to capture any seat. Last month, a nationwide analysis by The Associated Press said Utah redrew its legislative districts in a way to give Republicans extra help. It said Republicans won an average of 64 percent of the votes in each district, but won 83 percent of all the seats. It figured that helped Republicans to win three more seats than it likely would have if districts had been drawn more equally. Rep. Rebecca Chavez-Houck, D-Salt Lake City, has pushed a bill in the Legislature for years to create an independent advisory group to oversee redistricting in 2021. 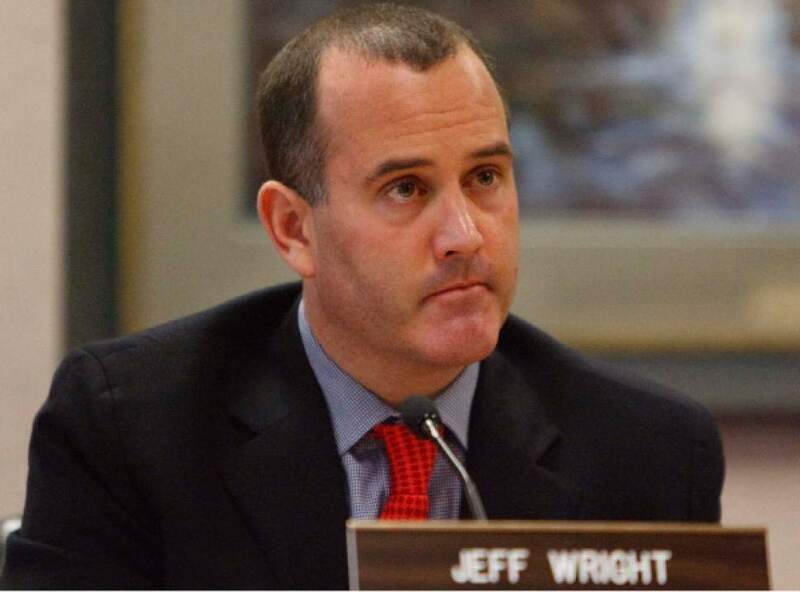 HB411 failed to receive even a hearing in this year&apos;s legislative session. While the GOP-controlled Legislature has shown little interest in an independent redistricting commission, polls have shown Utah voters like the idea. A UtahPolicy.com poll two years ago found that 65 percent of Utahns want an independent commission to handle redistricting, while 25 percent favored having the Legislature continue to handle it. In the other two initiatives aiming for the ballot next year, Our Schools Now is attempting to raise taxes by $700 million for education, while the Utah Patients Coalition is trying to legalize medical marijuana.